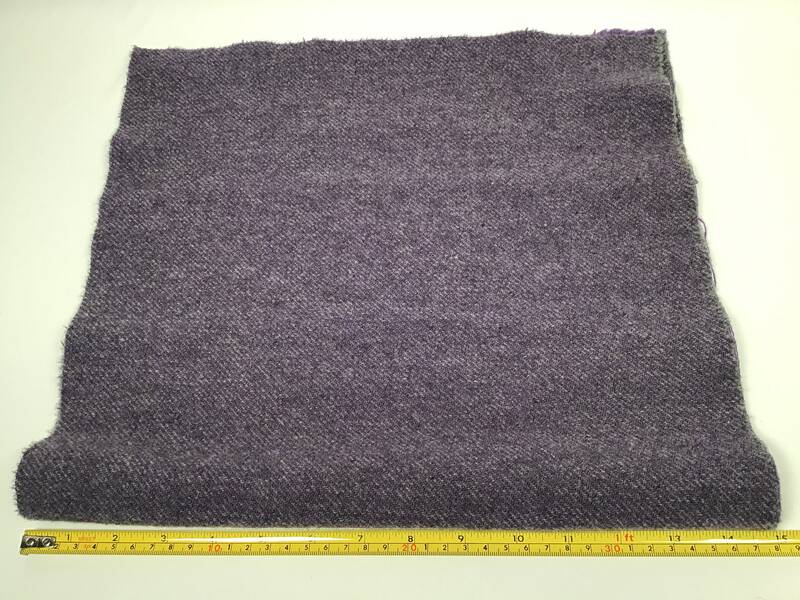 1) fat quarter yard mill dyed wool fabric. 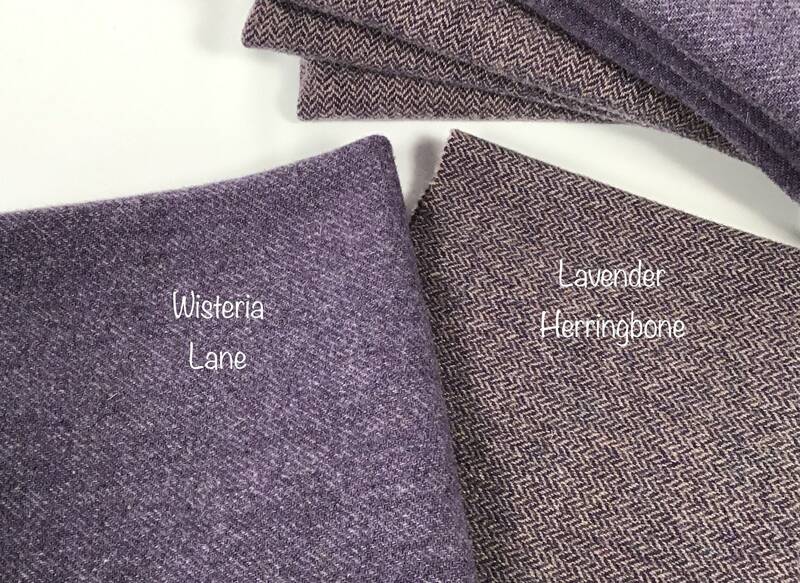 Wisteria Lane is a rich medium purple with a great texture...not too much but so much more interesting than a solid purple :) A great wool to help you achieve an old, primitive, vintage, antique look. 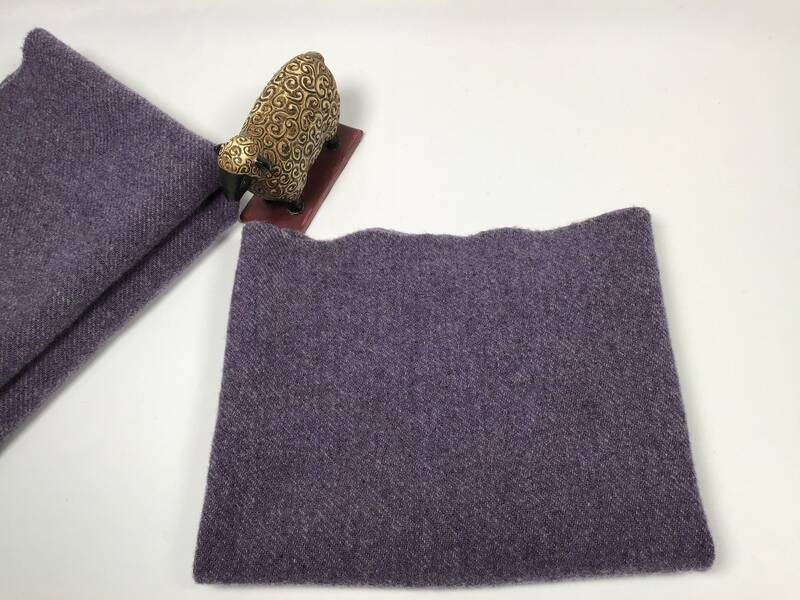 This 100% wool fabric is a medium weight at about 12 oz/yard. 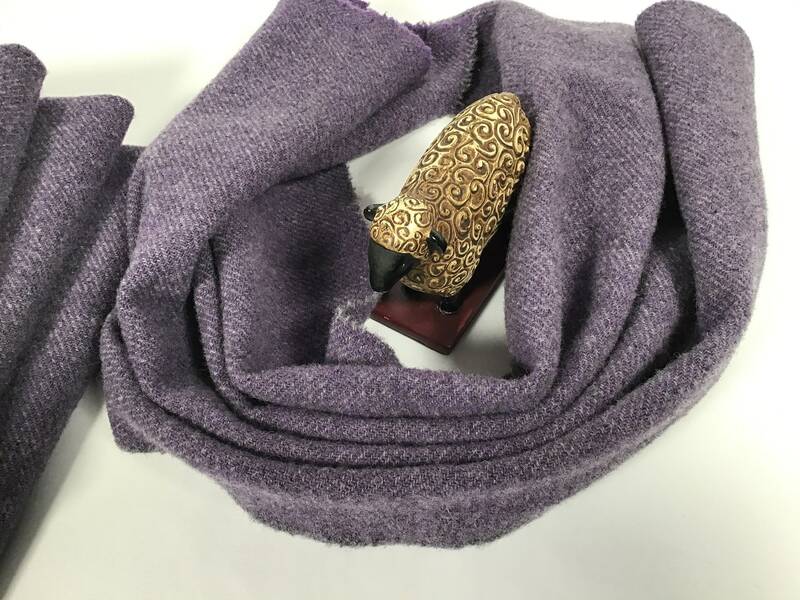 I have prepared this wool fabric for primitive rug hooking, applique, sewing and other art projects, by washing and drying it with fluffy towels in the dryer (fulled). Perfectly ready for your next project and a great addition to your stash. Great for flowers, berries, hills of heather, leaves, vines, animals, landscapes and so much more. Fat quarter measures approximately 15" x 27". Colors may look different on your monitor and in your home. Please refer to the color description above. The photos were taken in bright camera lighting. 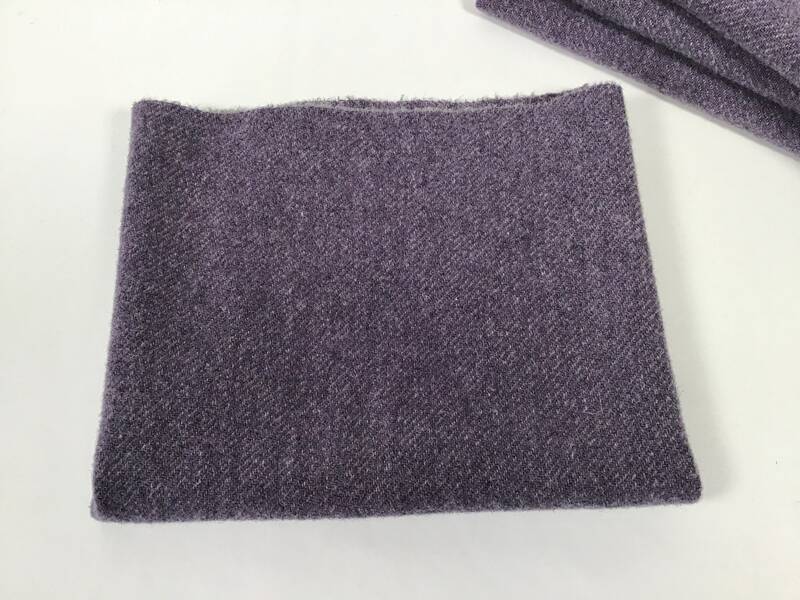 To give you a little better perspective of the color, the 5th photo shows it with W511, a lavender herringbone. Thank you for visiting. Please feel free to contact me with any questions.